Your data can automatically be saved every week, every 2 weeks, every month or every 3 months. Not backing up your sites is like driving without insurance. It's fine until comes the day something bad happens. Remember... Better be safe than sorry! Imagine losing all your data, tomorrow... You would lose time and money, a lot of clients, your reputation... 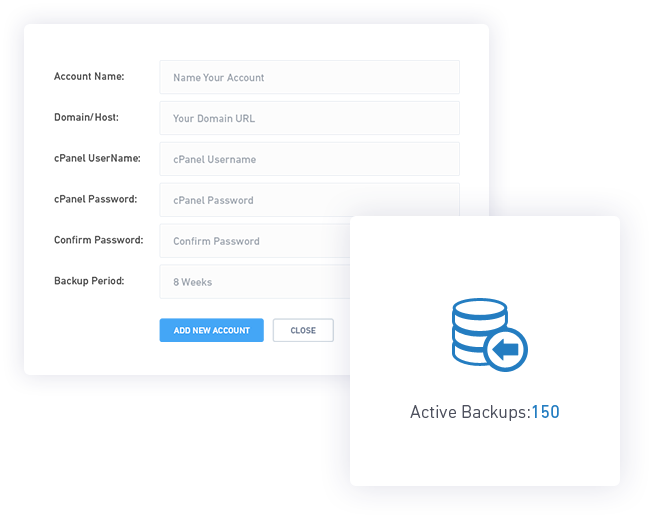 Adding a site to 'Site Backups' takes less than a minute. This is a no brainer!